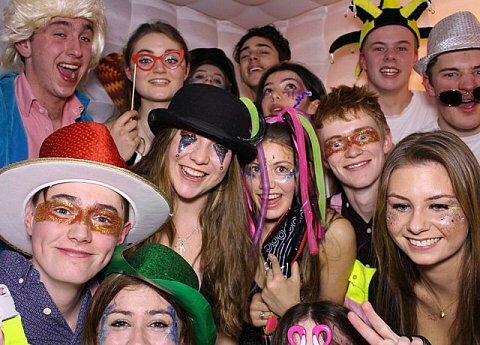 Give your event the WOW factor with our amazing colour changing inflatable photobooth. Wow your guests with our amazing colour changing Photo Booth. 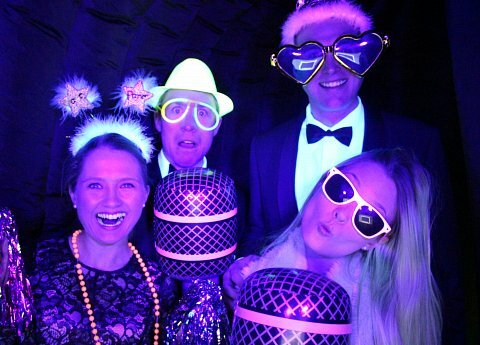 Give your event the WOW factor with our amazing colour changing inflatable photobooth! 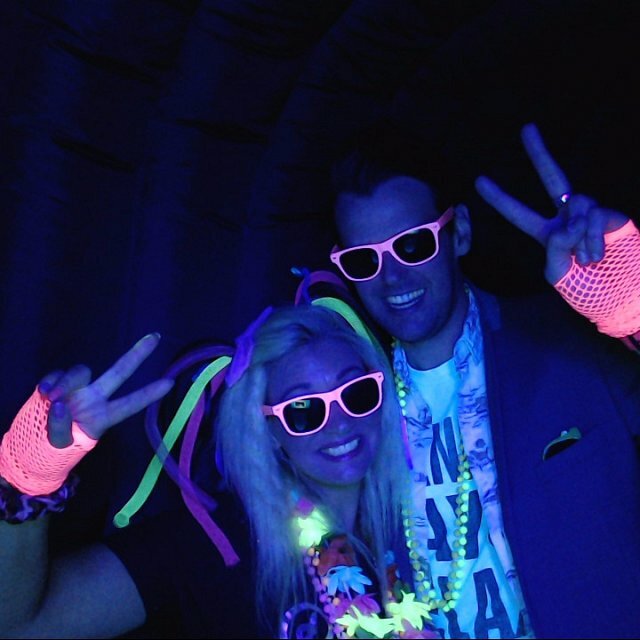 New for 2016 our brand new Glow Booth, fun for all - don't delay, book today!! At KOTC we have been supplying entertainment and event equipment since 2010. We are based in Milton Keynes, Buckinghamshire. All of our equipment is inspected before and after each hire and all our equipment is PAT tested on a regular basis, Our inflatable equipment adheres to British standard and is also annually inspected. We are members of BIHA which means we are kept updated with best practices and can seek advice from HSE inspectors as and when required. Whether your event is a private or corporate gathering we have the experience to deliver your requirements. 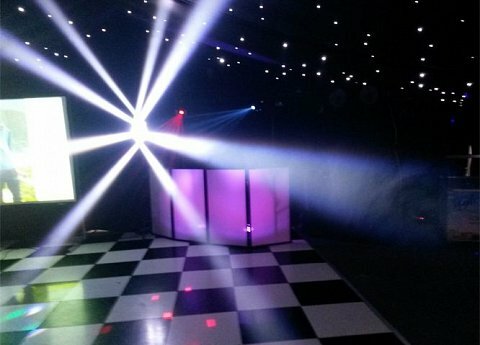 We attend school fetes, weddings, corporate events, Christmas parties, christenings, school proms, garden parties and pretty much any social gatherings. 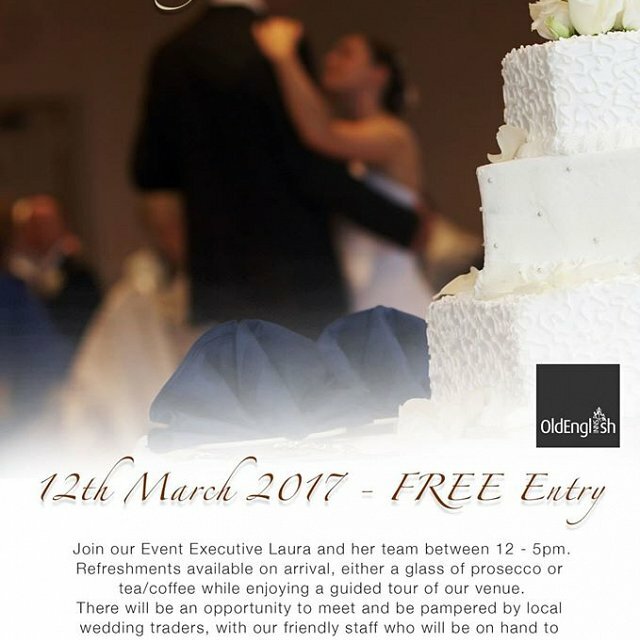 KOTC Event Hire have always got a lot going on. We regularly hire out for local events and you'll probably bump into us at most family fun days. We'll try and keep you up to date with the kinds of activities we get involved with so you can see at a glance what we're all about. 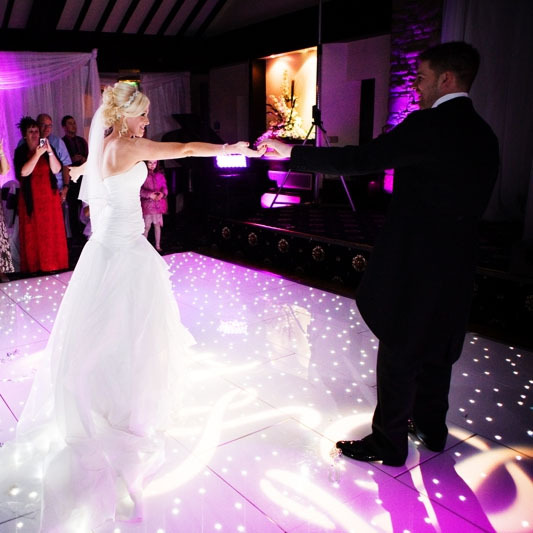 Take a look at our blog posts to see how our products and services can complement your activity or celebration. Thanks for getting in touch. We will contact you ASAP.